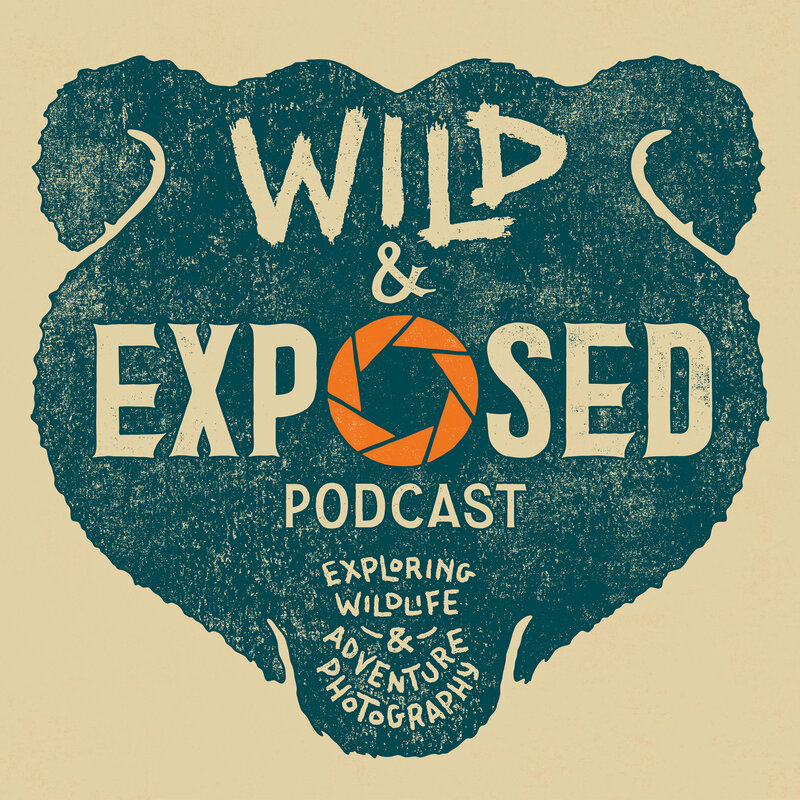 We’re an international collaborative of professional wildlife photographers and filmmakers who are thrilled to share our outdoor adventures and tips of the trade with you! Follow along as we take you into the wild with us! Find out what it takes to walk the tundra with caribou, discover the intricacies of working with bears, enjoy the mesmerizing mountain vistas as we share our career journeys with you. Our podcasts will include cutting-edge gear tips and developments, social media and communication how-to’s, informative guests, and entertaining tales from our ongoing expeditions.